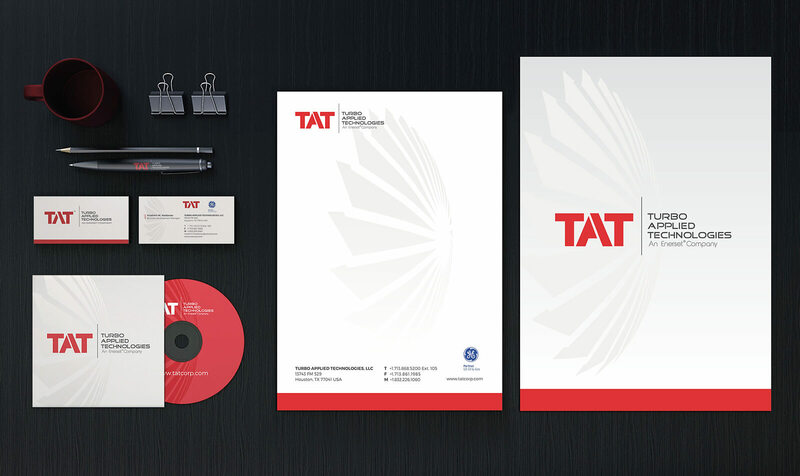 Need an improved brand strategy? Your business or message is as individual as you are, and deserves a graphic representation that’s equally unique. At TuiSpace, each and every logo is hand-crafted by industry-recognized designers and artists who have gotten to know you and what you’re working to accomplish, to meet your specific informational and promotional requirements and perfectly reflect your personality. All logos and branding services include this personalized, hands-on professional treatment, at no additional cost. 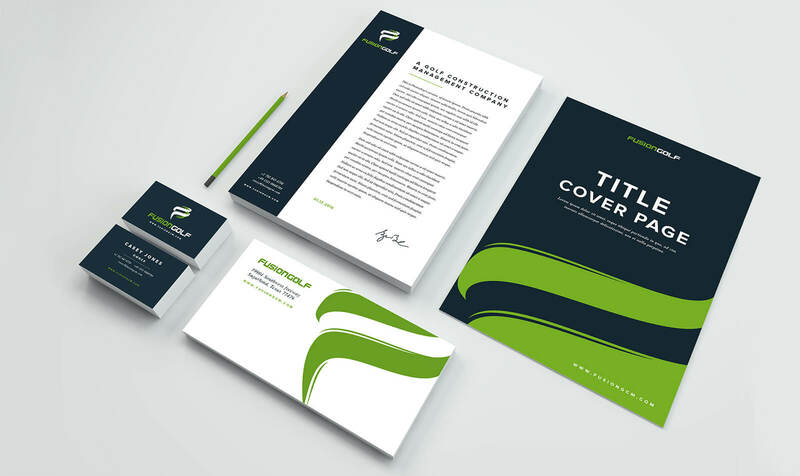 This super-affordable starter option is the ideal choice if you’re just beginning the transition to a wider or more organized marketing strategy, by delivering up to three revisions of three different initial logo concepts. 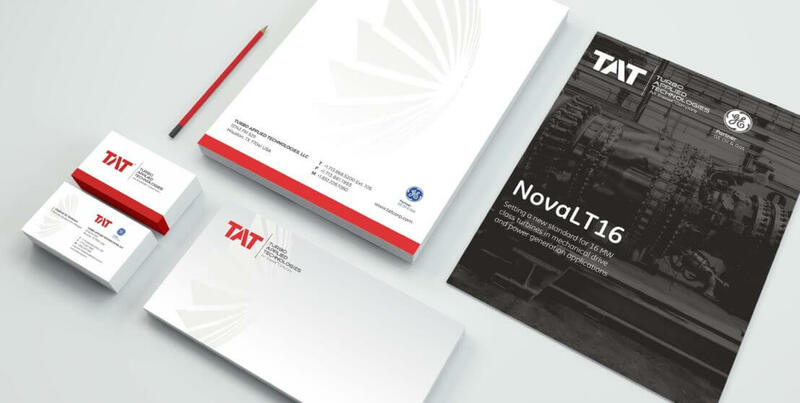 As with all of our branding packages, you have access to TuiSpace’s award-winning designers, who will collaborate with you to fashion a completed logo around which you can continue to build your brand identity. 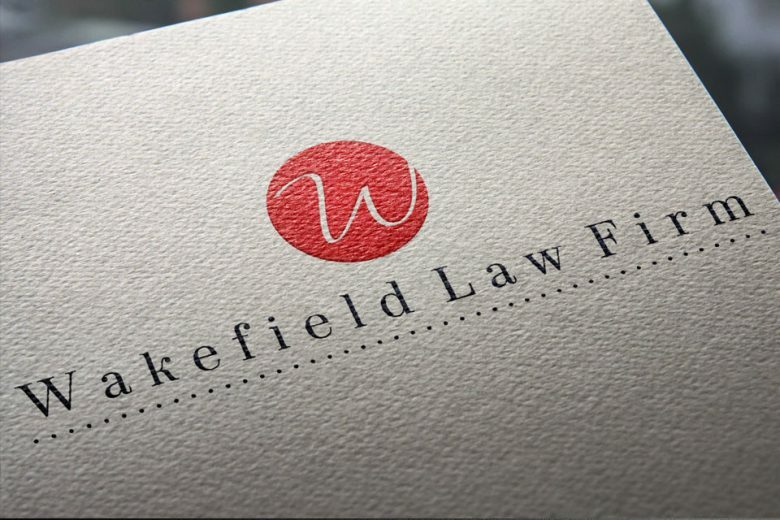 Even as digital marketing continues to flourish, there’s still no substitute for a firm handshake while presenting a hard-copy business card to a potential lead. 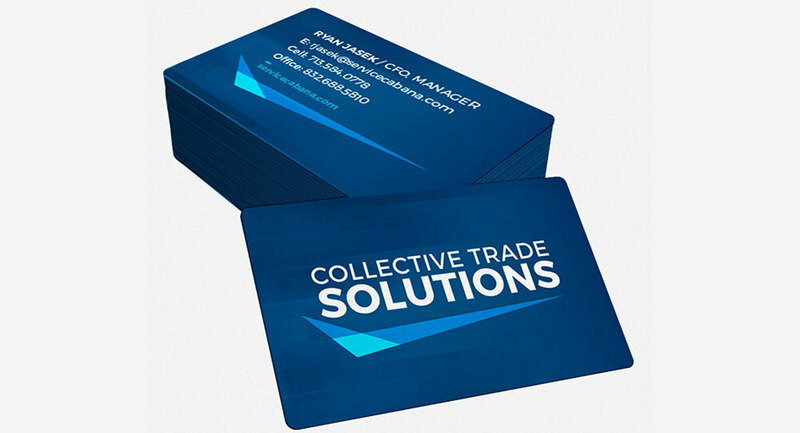 This package combines individualized attention and expert customized design with an additional two logo concepts, as well as three concepts for business cards. 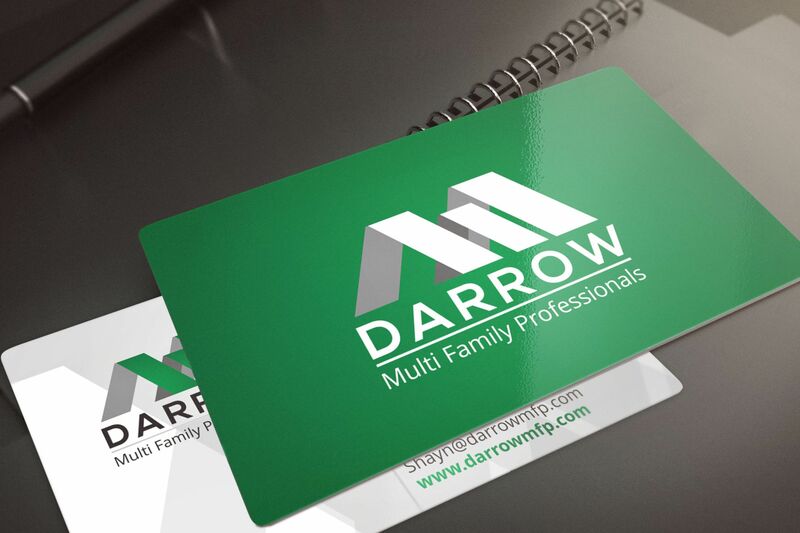 Any logo is only as good as how you use it, and our branding team can help you leverage your logo for a card that leaves a lasting impression. 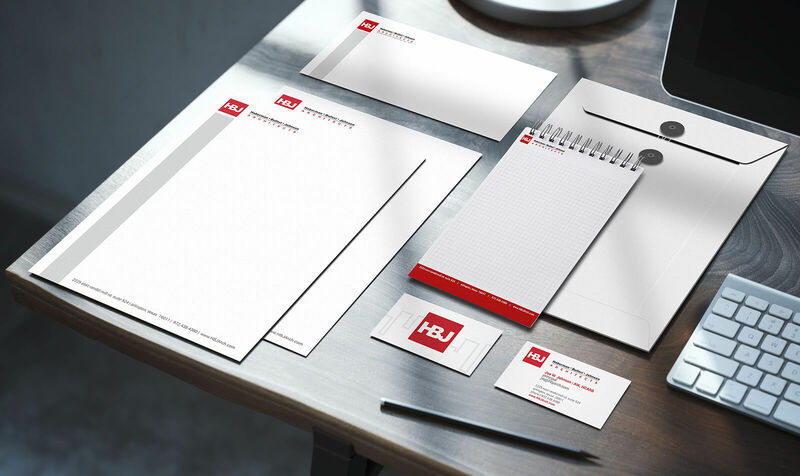 TuiSpace’s deluxe marketing package provides everything needed to launch a full-scale branding campaign, complete with five initial logo concepts and three rounds of revisions, business card concepts, along with designs for pocket folders, notepads, and letterhead and envelopes for print correspondence. 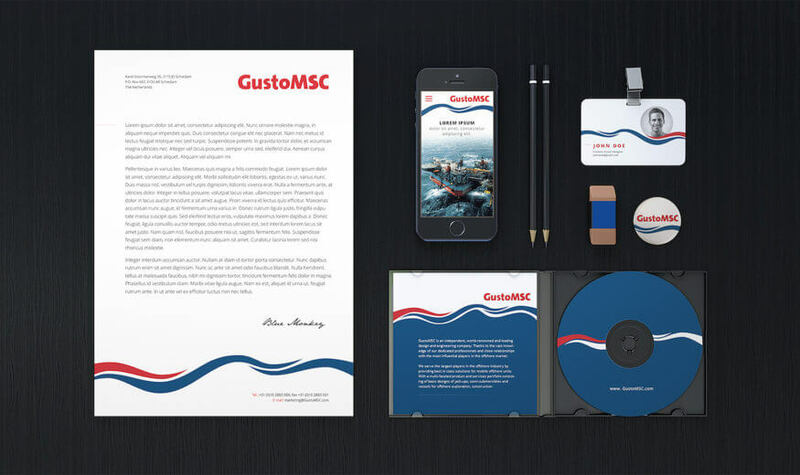 You also receive expert professional consultation and delivery for your official fonts and colors—which can be crucial in establishing mood, tone, and even message for your larger branding efforts.